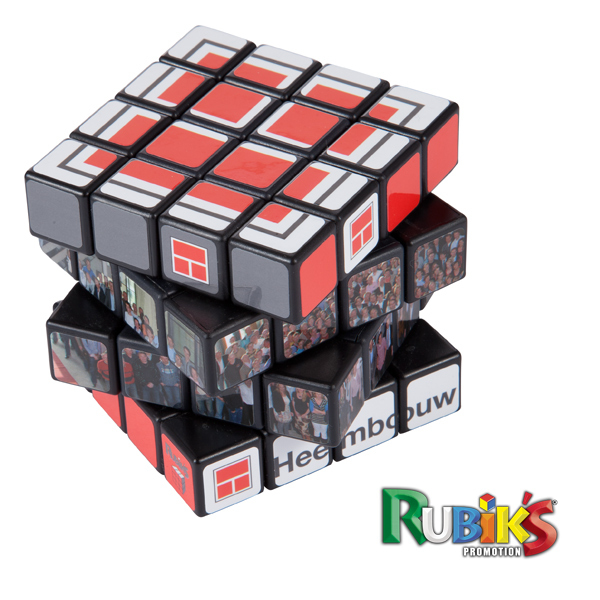 The 4x4 Rubik's Cube offers your customers the ultimate challenge. The added complexity of the puzzle will keep your company name in your customers' hands (and minds) for even longer! Mock up to finished product. 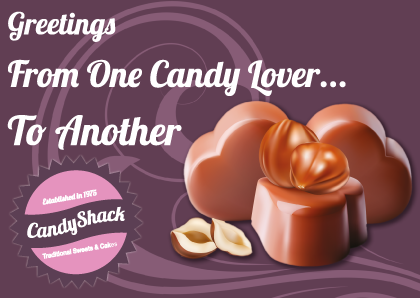 in your clients minds ( and hands ) for longer! Print is in our blood, it’s where we started 10 years ago and we still have an impressive production facility, but we realise print has moved on. It’s no longer just ink on paper, it has to work for you. Whether that’s pointing people to your website or selling you and your products, it needs to be a quality, consistent message. This understanding is the bedrock on which Spin Print Management is built. Imagine being able to trust every stage of the print process to a dedicated team, including all creative aspects if needs be. 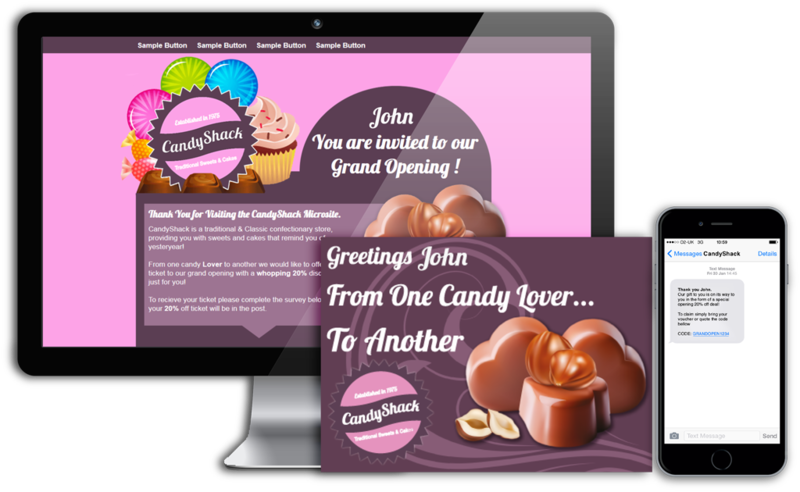 We can handle design for both print and on-line activity including multi-channel marketing, promotional and bespoke websites. 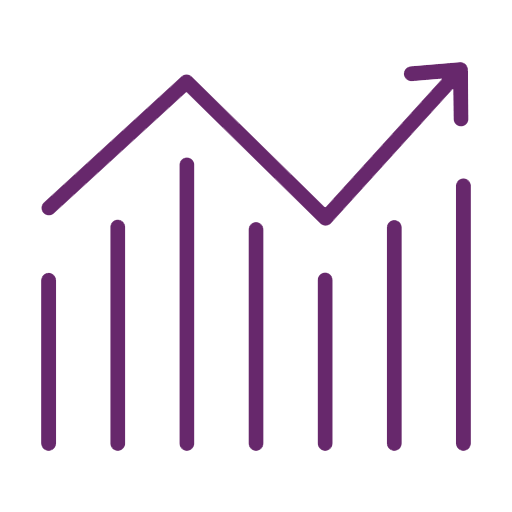 Our aims are to minimise on-going costs, provide greater visibility of your products, offer the right support for your changing needs and to be proactive in helping you gain the competitive advantage within your marketplace. Why not give us a call to discuss how we could help on 01226 390449. Our advice is FREE and we pride ourselves on providing a friendly service and attention to detail at every stage. Keeping control of your print can mean keeping control of your business, we can help you with the two key areas of control. Our warehouse is equipped specifically to deliver goods to multi-site operations through our pick and pack system. Our clients relax in the knowledge that we can fulfil all their stock distribution needs. Our software enables us to track stock usage and ensure you always have a supply to meet your business needs. On-going analysis helps to identify where lines can be reduced whilst retaining consistent levels of stock, creating further cost savings. Cost saving is often the most quoted reason why our clients come back to us time and again, but we never substitute quality over cost savings. Strategy and knowledge are the key to our success – We carry out a thorough print audit at No Cost to you. We listen and question to gain valuable insight into your existing procurement methods. Then, and only then, can we fuse our expertise with Your Needs, creating the ideas and innovations that will transform your print procurement, saving you time and money. The SquareDot our own class leading online web2print system gives us the flexibility to create your own on-line catalogue over which you control access to ordering of your printed items. We sit down with you and discuss which items would be best placed on-line and which are better handled with the human touch to ensure your ordering process is as efficient as it can be. 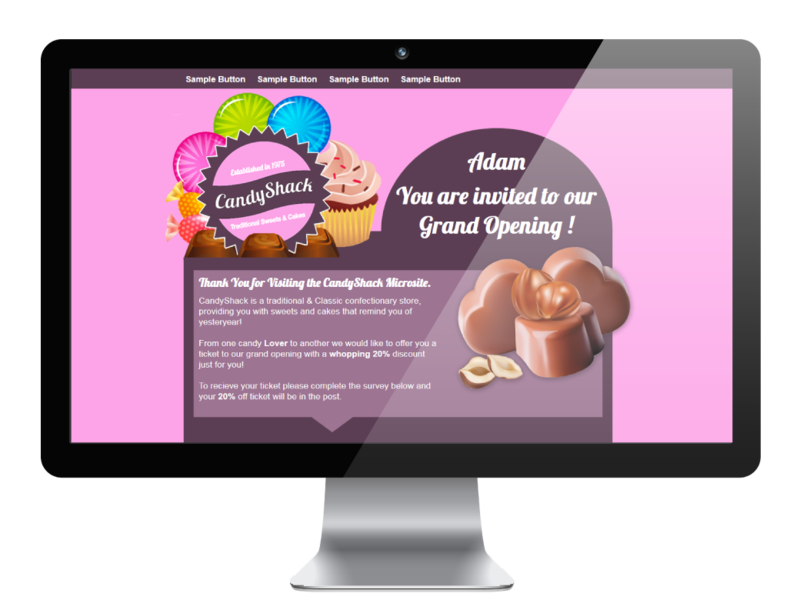 Web2print can broadly be split into 3 main areas: Templated products, print on demand and stock items. Templated products include items such as business cards, posters, leaflets and certificates where you decide which areas can be edited and which are fixed. 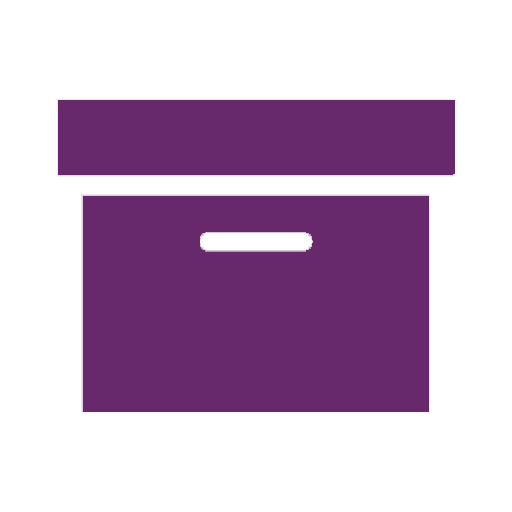 Approved users can then tailor the item to their needs with text or images and send direct to print. Once set up, a template can be used indefinitely, removing future artwork costs, saving time whilst retaining control over your brand. Print on demand covers items such as letterheads or forms where the artwork doesn’t change. You can order the item as and when you need them, freeing up storage space and giving you the ability to track who is ordering what and to monitor expenditure accurately. 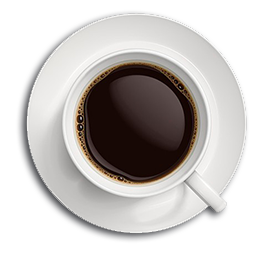 Stock items include pre-printed jobs such as brochures, promotional items or even teabags. Authorised users can withdraw from stock as and when required and stock records are updated in real time. 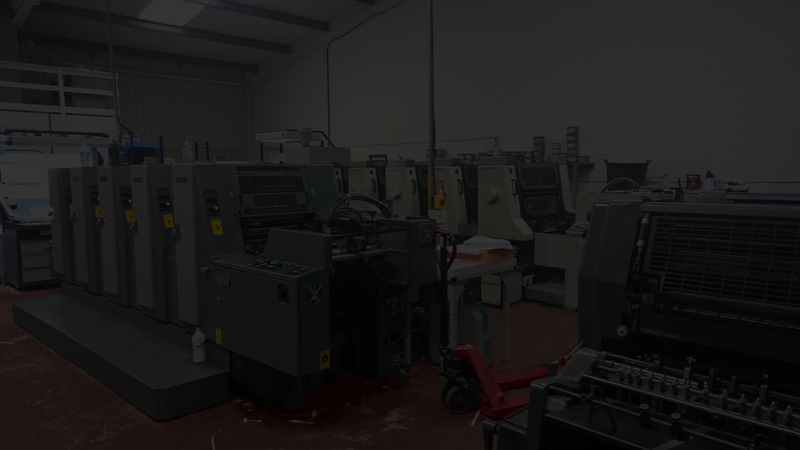 Here at SpinPrint Management we have invested over a million pounds into our on site production facility, boasting processless CTP along with top of the range litho printing capabilities from two to five colour. SpinPrint Management can handle all of your large run needs efficiently and at a great price. Our dedicated studio team can design and prepare your artwork perfectly to ensure high quality print. Professional Artwork Preperation and Proofing. With our MGI and Xerox colour digital print presses we are the perfect place to bring your variable and personalised projects. Our extended press functionality including Clear Dry Ink and Gloss will Make your print projects truely stand out! 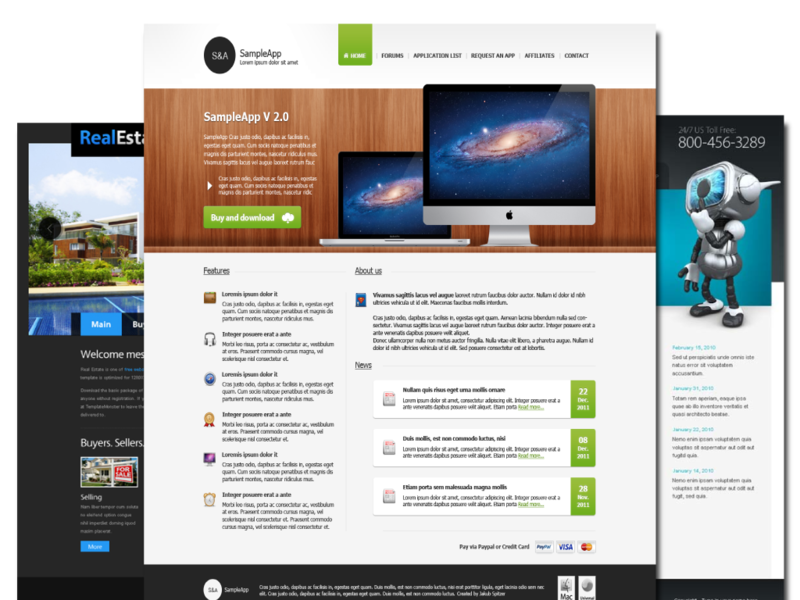 Websites & Microsites now available from SpinPrint. Whether you are looking for just a simple one page advertisement for your business or a feature rich website which can allow contributions from your staff and interaction with your customers, we can fullfill your needs. All your print in one place. SpinPrint’s SquareDot web2print system makes ordering your recurring print a doddle. By turning your artwork into editable variable templates you can be sure your brand integrity is maintained with the flexability to change the content. Superb for items such as Business Cards, Letterheads, Certificates and much much more. The latest digital printing technology enables us to output totally bespoke four colour digital print, making every page unique and personalised. Fuelled by our fully enabled cross media software package, your message can be delivered across multi-channel media, email, SMS or print. 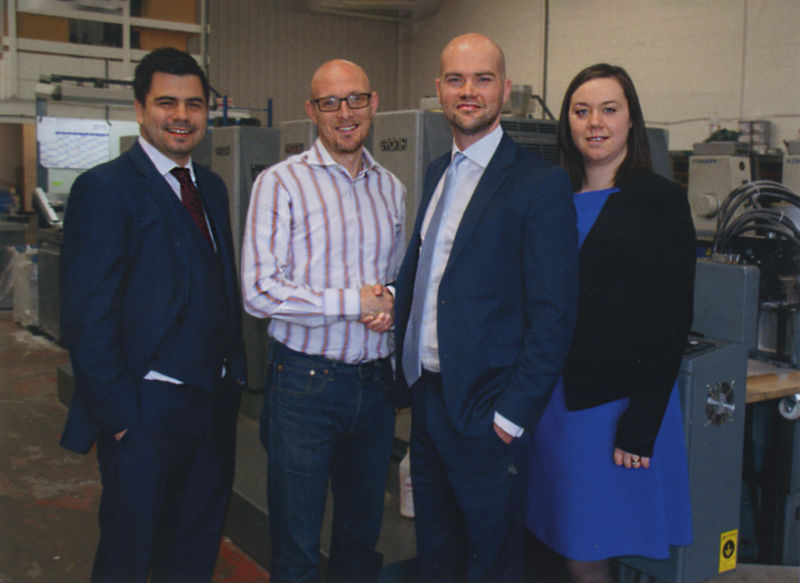 Spin Print has been supplying Direct Marketing production services for 10 years. This gives us a massive insight into the next steps that the industry is taking or needs to take. Using our in-house production and data manipulation knowledge, we have been working closely with Xerox to produce a digital print solution for Direct Marketers that finally delivers. Don’t be misled, Digital Print can be slightly more expensive than conventional production techniques. However, working alongside our clients to ensure that the Variable Digital Print (VDP) is used in the most effective manner, we have seen response rates that have surprised even us. Our Top 10 Tips on choosing a printer. Our Guide on different folds and layouts for designers. Our glossary on print terms. Here at Spin Print we like to keep our visitors and customers informed, below you can find our policies.